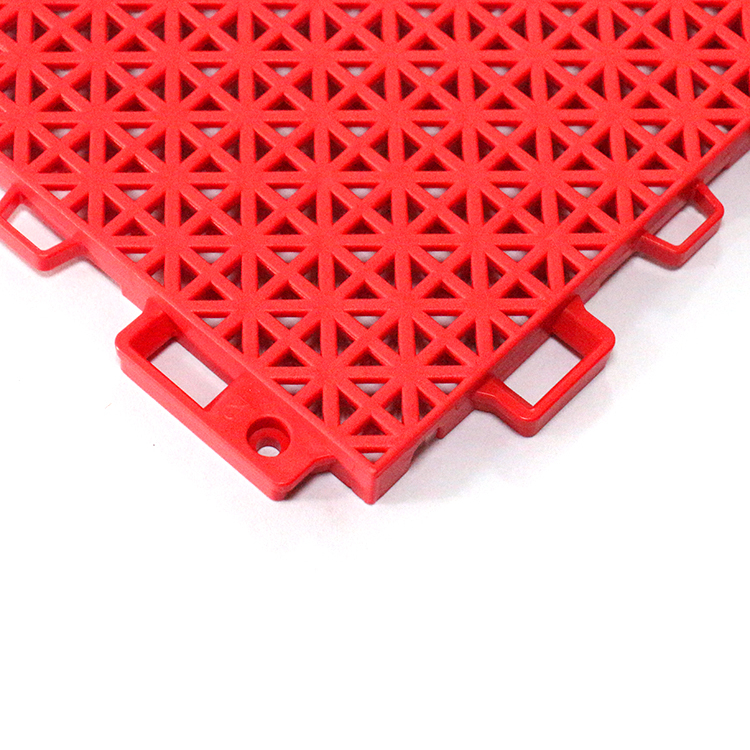 PP interlocking tiles are made of polypropylene that is food grade non-toxic floor, safe raw materials. 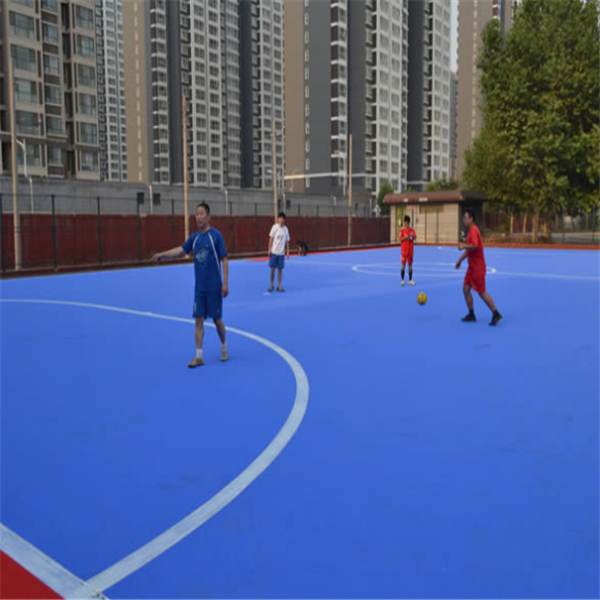 As the PP tiles has great advantages on wear resistance, shock absorption, anti-ages, temperature resistance, easy installation and maintenance, good rebound resilience, etc, it has been a perfect replacement for Polyurethane, PU etc outdoor flooring, widely used in outdoor sports court, like basketball, tennis court, volleyball, badminton, table tennis, etc, and swimming pool, garage, factory workshop, kindergarten pp tiles, and other activities places. 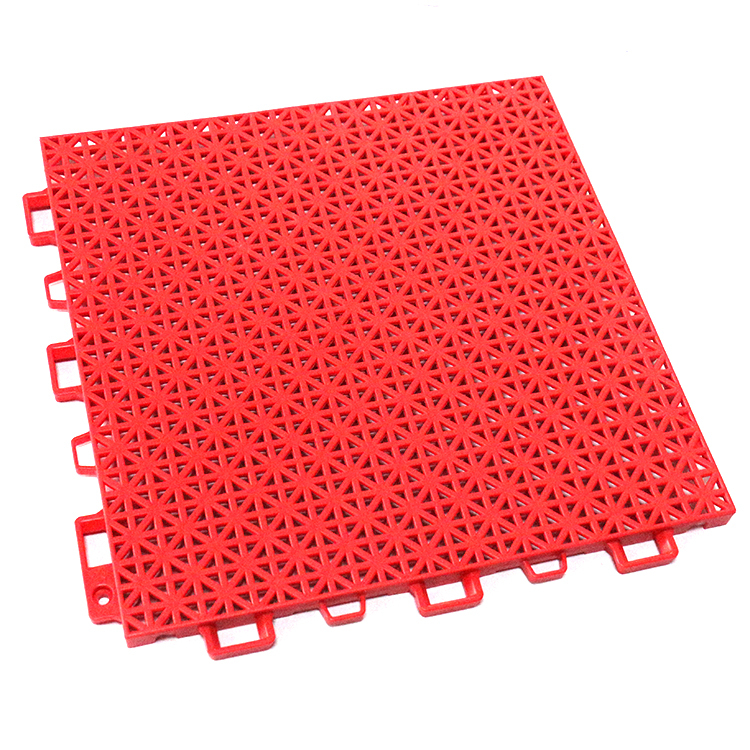 Looking for ideal Plastic Floor Mats Manufacturer & supplier ? We have a wide selection at great prices to help you get creative. 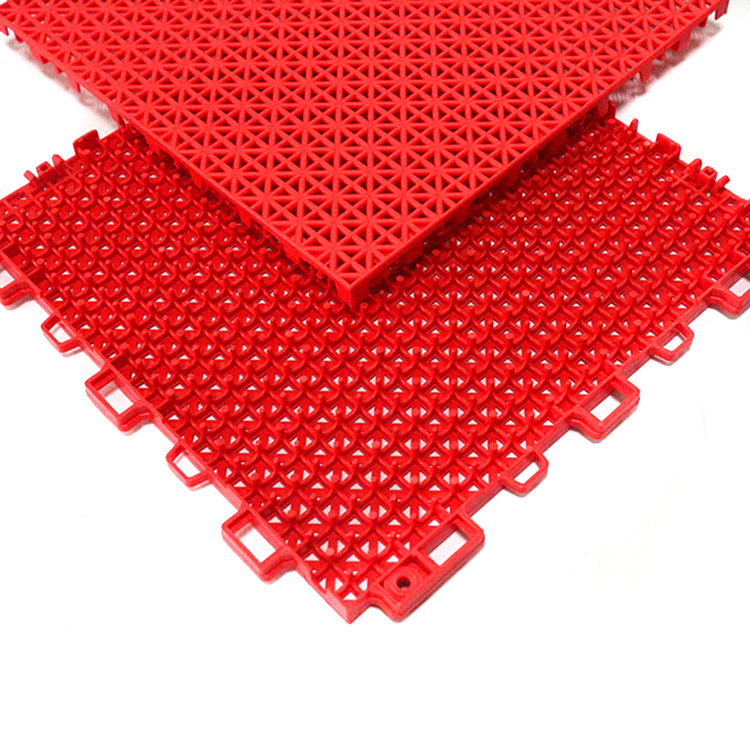 All the Plastic Slat Floor are quality guaranteed. 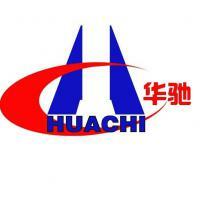 We are China Origin Factory of Plastic Floor Mats for Home. If you have any question, please feel free to contact us.